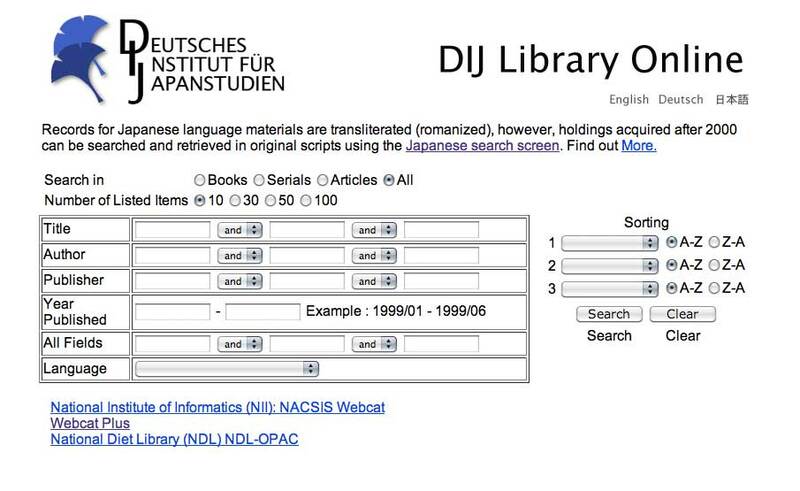 new interface and layout for the website of DIJ. 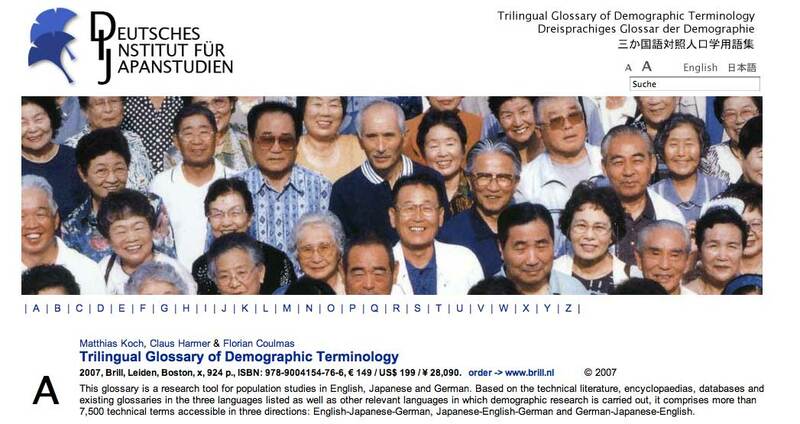 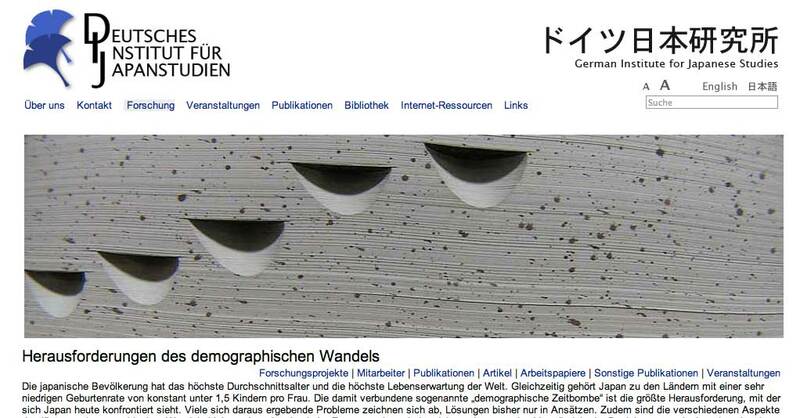 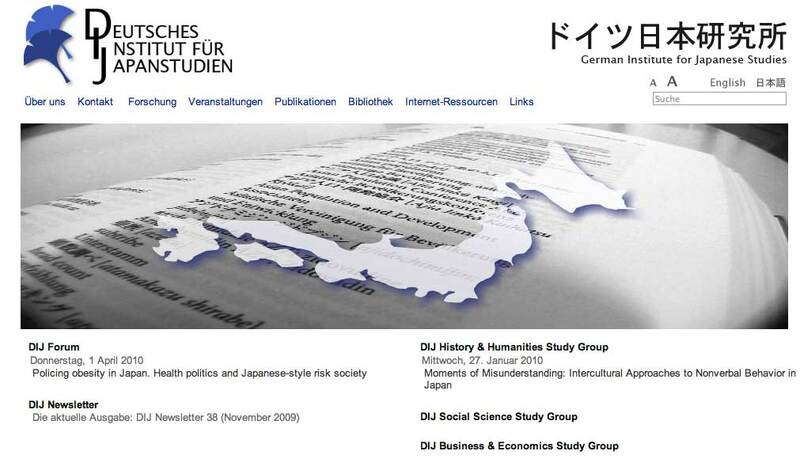 About main homepage, simple, blue, book, Japan, Germany, open, dignity, reliable feeling. 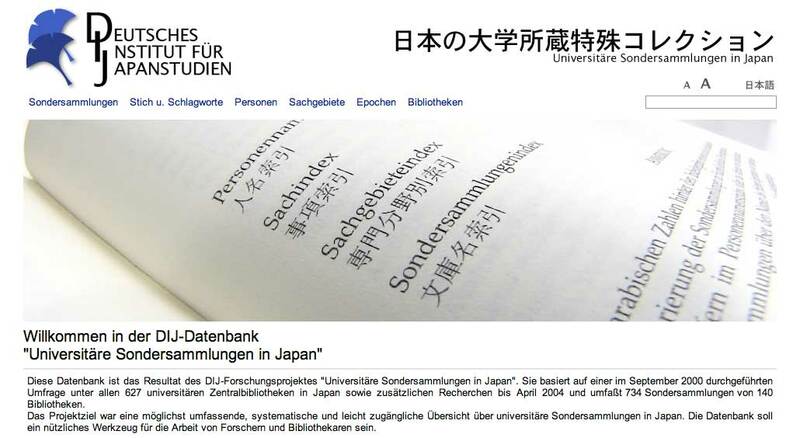 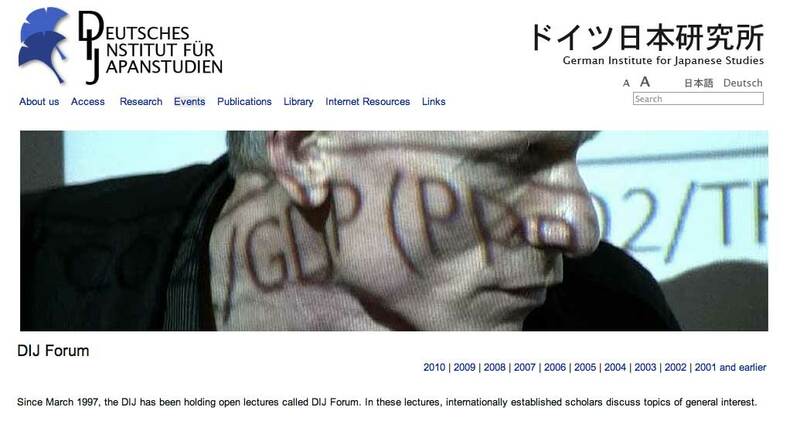 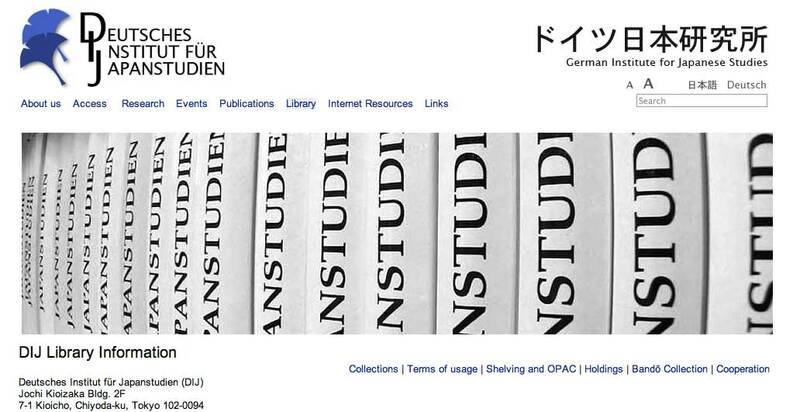 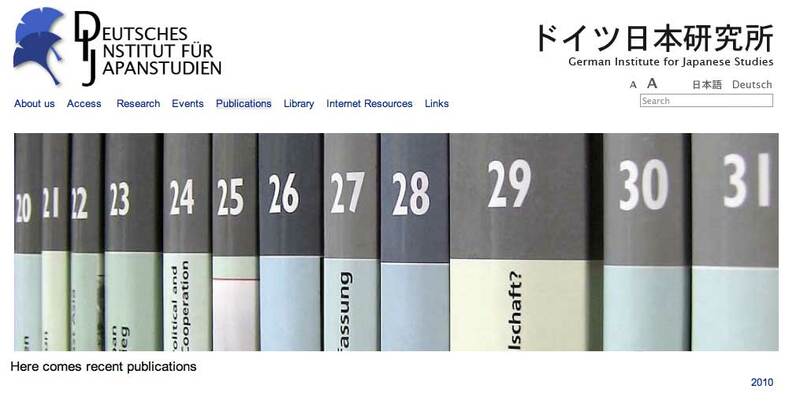 Redesign other related homepages, Bandō Collection , Trilingual Glossary of Demographic Terminology , Library Catalogue, Special Collections in Japanese University Libraries to fit new main homepage and to fit each theme.